Industrial equipment with fluid piping systems needs quality components that won’t break down at critical moments. The type of Y strainer chosen for debris collection can make the difference between having machinery functioning consistently or enduring shutdowns due to expensive repairs. Those charged with overseeing the machinery in their operation should only use those created by Y strainer manufacturers with a history of proven quality. What Is A Y Strainer? Y strainers are what allows clean gas to flow into the engine of a car or remove contaminants from the bottled water you purchase. They’re pipe fittings designed to keep large particles out of fluids. All it takes is a glance at one to demonstrate how the name came to be. Nothing wrecks machinery faster than loose particles being allowed to get into the inner workings unchecked. Y strainers keep this from happening be diverting any solid elements away from delicate parts. Our Y Strainers, along with the rest of our products, are 3A sanitary certified. This means there are high sanitary standards and practices in place for the design, fabrication, installation and cleanability of dairy and food equipment or systems used to handle, process and package consumable products where a high degree of sanitation is required. How Does A Y Strainer Function? The simplest explanation for Y Strainer functionality is that it takes in contaminated flow and send it back out cleansed. Anything not deemed worthy gets held and disposed of at a later point. Here’s a review of the different parts allowing the Y strainer to do its job. 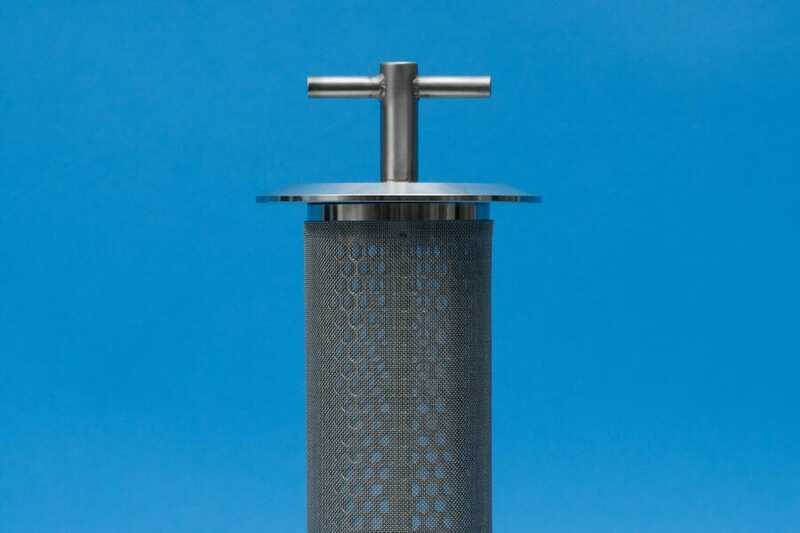 Strainers are made up of mesh or perforated metal designed to remove big particles from the flowing stream. The level of thickness can be coarse, medium, or fine depending on the needs of the application. Manufacturers determine this level based on the number of openings counted in the material. It’s rated at a finer grade the lower the number gets. This piece is made up of two metal plates held together by bolts and gaskets. The plates squeeze together against a separating textile gasket to form a seal and keep fluids from leaving the strainer. The fluid passes through the Y strainer and goes out through a discharge port located on the other side of the strainer. Any contaminants larger than the mesh get trapped and can’t get through with the other fluid. That’s what keeps fluid from going where it needs to in the rest of the machinery containing anything that might cause damage. How Do They Differ from Other Strainers? Uses of Y strainers tend to be in machinery or applications that need to run continuously without being shut down. Think back to the example of using in gas stations or machines dispensing juice. These aren’t things that run without interruption for days at a time. Machinery requiring this type of functionality would be more likely to have a basket strainer. These strainers are built to withstand continuous flow from liquids and can go longer without being changed. Y strainers have several advantages over basket style strainers. Y strainers can go into applications vertically or horizontally. Basket strainers only go in horizontally. Their compact size makes them less expensive. They can withstand higher pressure ranges than basket gaskets. The reusability of Y strainers provides an advantage over standard filters comprised of disposable materials for cleaning liquids or gas. 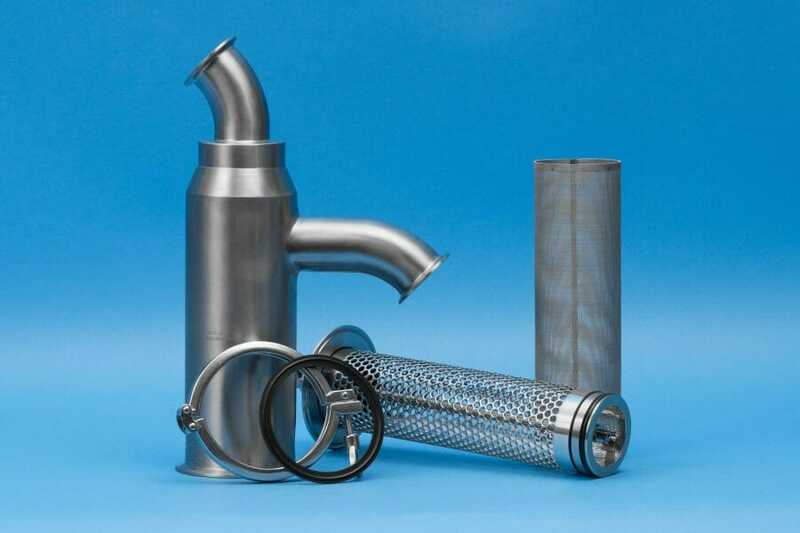 Business owners can save money by investing in reusable components like Y strainers instead of continually replacing filters made of less durable material. Saniclean Strainers has led the way as one of the premier Y strainer suppliers in the country since 1911. These Y strainers are suitable for a wide range of applications, from small batch runs to 24/7 continuous production cycles. Call Saniclean Strainers today at (800) 221 – 0392 or get in touch here if for the best performance from industrial piping applications.